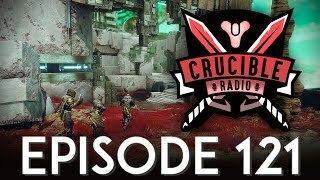 Bones, Birds and Swain are back with another episode of the podcast for all things Destiny PvP. 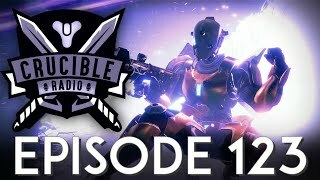 We’re in that window of opportunity here, where we’ve just about acquired all the guns worth getting in the game – and now we can talk about them! This episode is all about the weapons that stick out to us. Be them sleepers, or popular but maybe used differently, these are all the guns you need to use, in case they’re currently getting rusty in the vault.